UPDATE: On Friday, February 1, 2019, Marcus Anthony Mills was located and arrested. 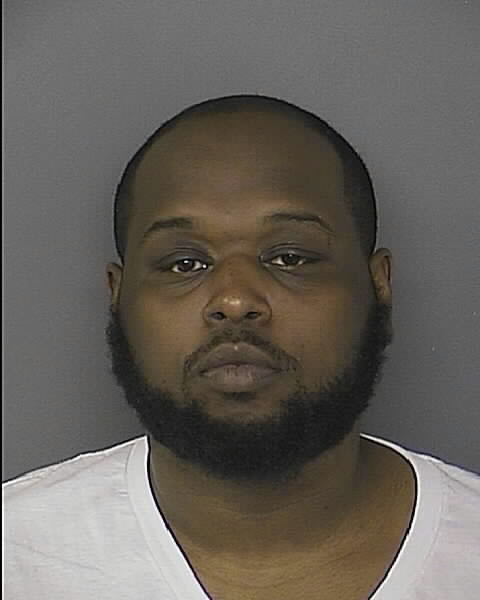 UPDATE: Marcus Anthony Mills, age 31, of no fixed address, has been identified as a suspect in the shooting that took place on December 19, 2018. Mills currently has an open warrant for the charge of Attempted Murder. Citizens are asked to contact the St. Mary’s County Sheriff’s Office at (301) 475-8008, or 911 if the information is known on Mills’ whereabouts. Anyone with information on this incident is asked to contact Detective Austin Schultz at (301) 475-4200 extension *1953 or by email at Austin.Schultz@stmarysmd.com. 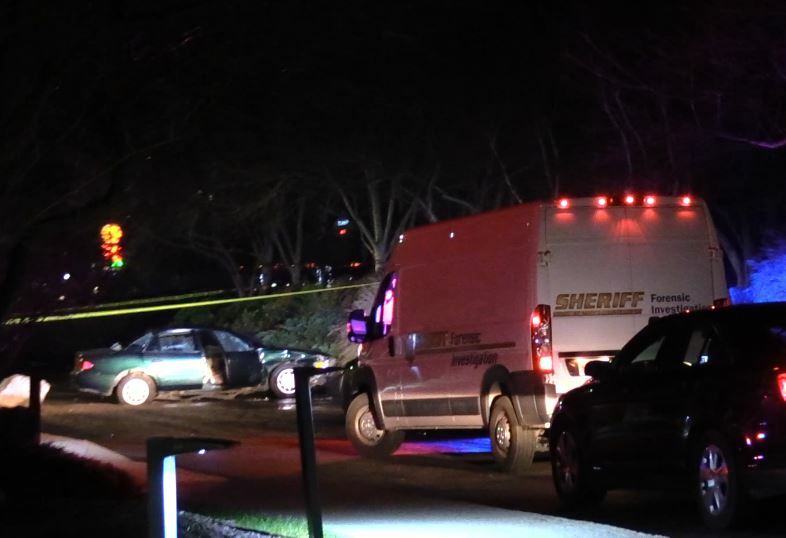 12/20/2018: On Wednesday, December 19, 2018, at approximately 10:30 p.m. deputies from the St. Mary’s County Sheriff’s Office responded to the 46500 block of Expedition Drive in Lexington Park, for the reported motor vehicle collision. 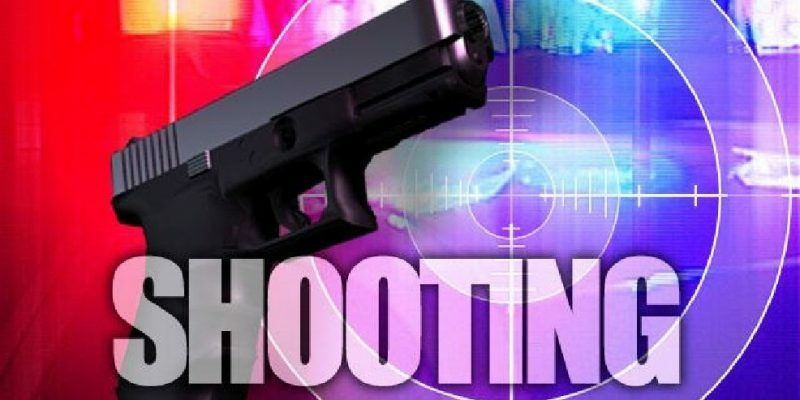 Upon arrival, it was discovered the victim, a 33-year-old male from Callaway was suffering from a gunshot wound. 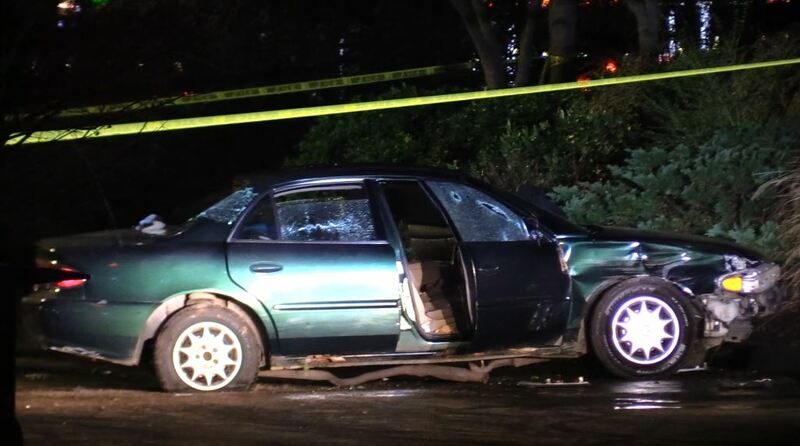 The victim was inside his vehicle at the time of the shooting. The victim was transported via helicopter to an area trauma center and is in stable condition. The investigation is being continued by the Criminal Investigations Division. At this time, the shooting does not appear to be a random act of violence. This entry was posted on February 1, 2019 at 1:00 pm and is filed under All News, Community, County, Fire & Rescue, Law Enforcement, St. Mary's News, Top News, z 600X120 Top Ad Bottom, z Police Ad Top. You can follow any responses to this entry through the RSS 2.0 feed. Awww Jrock, want a blankie? “They intend for guns to be for them, though they commit the heinous of crimes with them” – This is not a sentence. What exactly is “the heinous of crimes”? Go back to school, your lack of education or understanding of grammar and context is showing. However, it’s okay for you to spew your racists comments on here! Throw a rock in a pile of dogs. The one that yelps is the one that got hit! Yet here you are commenting. Do you continue patronizing restaurants you don’t like? And now we have confirmation Jrock……. Mannnnn you got that right, I been say that for years! No wonder no one understood you. Yeah. You been say that. DaMann. Joke. Sounds like you are doing just fine, getting your word out. Hillary, chuck and Nancy send their love and support. Down with the USA! Up with socialism! You should know, you’re the biggest abuser of all!! The irony. What a loser. so which drug dealer is trying to take the reigns? I’m non-white and I say let the savages off each other. Better yet, let’s build a wall around the whole are to keep the savages in. ooo the Callaway vs LP crews are battling! Hopefully they will kill each other off real quick! As long as people can buy guns, guns will be used as they are manufactured for. To kill. People are miserable and say anything..
i think i knowl this guy too, and if he is the cat i think he is one that likes men.. he is homeless and homeless ppl do nothing for a place to stay… or so my saying goes . Smh it is 2019 allredy, but idk why gay ppl need to be doing crimes like this. If it was a lgbt friendly place he would a hero for the gay community and to me. Bet you he get’s release on his on recognisance!